Are you recently engaged and already stressing over the planning of your wedding day? Look no further, because Sheila Rivera can help knock off two things from your list! 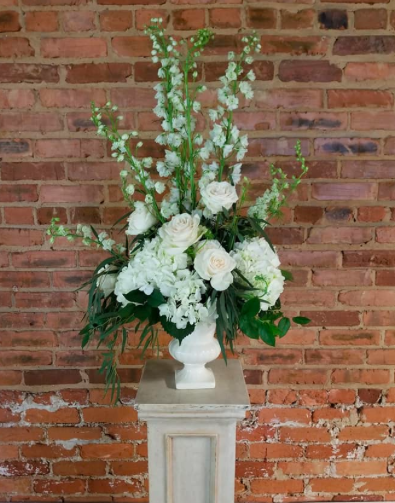 Based out of Athens, Sheila offers both floral designs and day-of coordinating. First off, here’s a little bit about Sheila. Sheila has been in the flower business for quite some time. 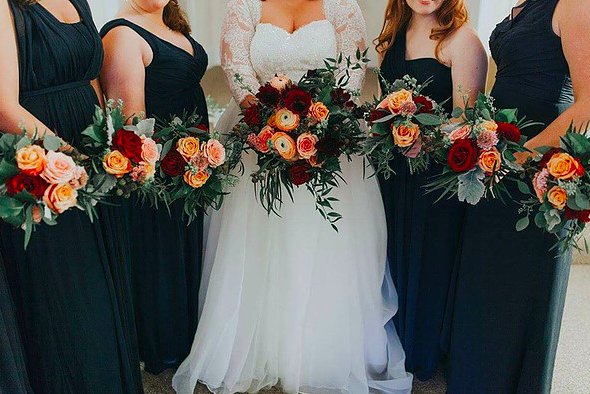 Her career started because of her ever-present passion for every type of wedding flower. 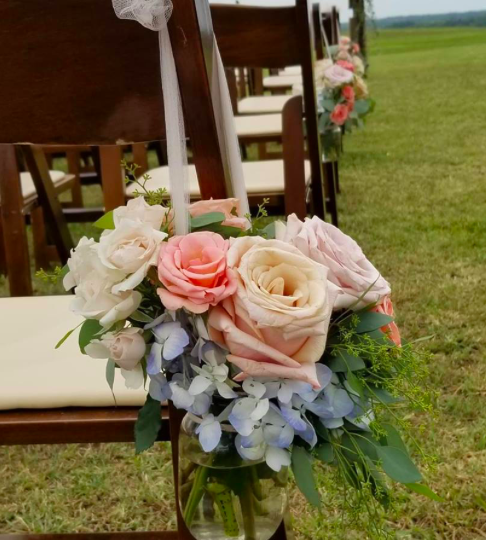 After working as a visual merchandiser for Flowers Inc. and even helping manage a local flower shop in Athens, she now sticks to her own business, Sheila Rivera Weddings. 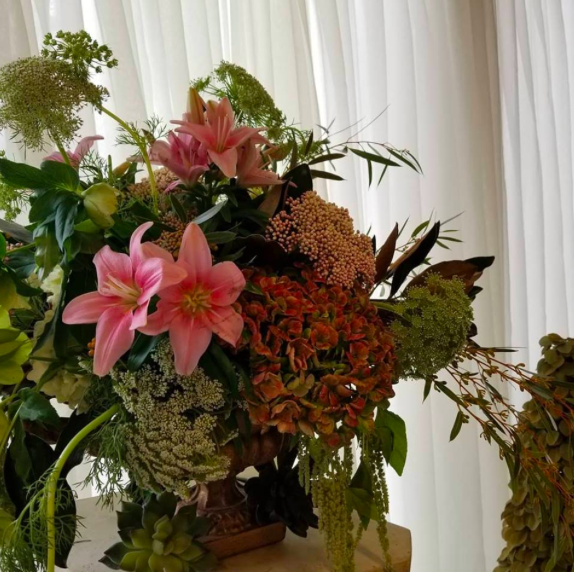 As a previous specialist in wedding floral designs and presentations, Sheila is sure to make your wedding day look gorgeous. 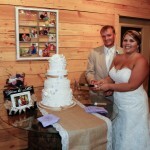 More specifically, she offers wedding flowers, bouquets, arrangements, boutonnieres, and corsages. 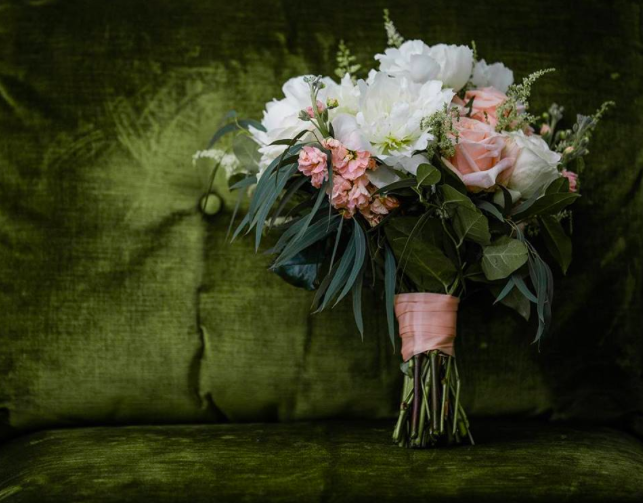 Similar to other florists, Sheila will match your theme to make your wedding perfect. One of the things that stands out about Sheila Rivera is her combination of flowers and wedding planning. While many flower companies simply bring the flowers and leave, Sheila helps with all of the other details of the wedding as well! 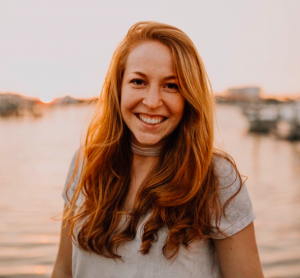 On her website, she states that her main goal is to “ensure that everything is seamless” and that your family does not feel stressed in the slightest. She even has a whole page on her website with suggested vendors and venues that she has worked with in the past. Almost every review states that it was a joy to work with Sheila. She is very accommodating, organized, and thorough in her services. And you can get the package deal of flowers and day-of coordinating! 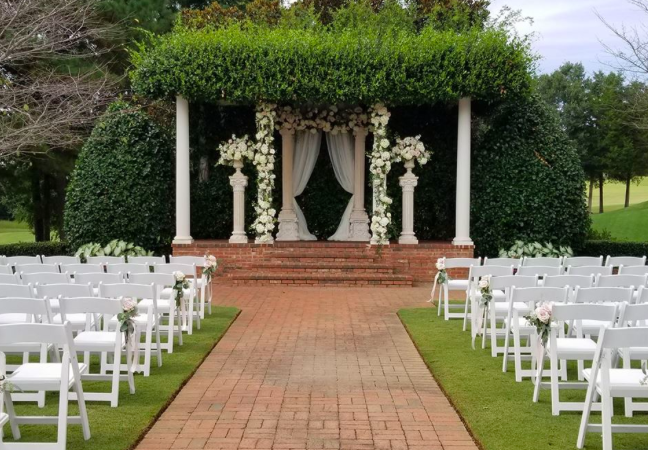 If you are wanting a wedding in the Athens area, be sure to check out Sheila Rivera’s business! 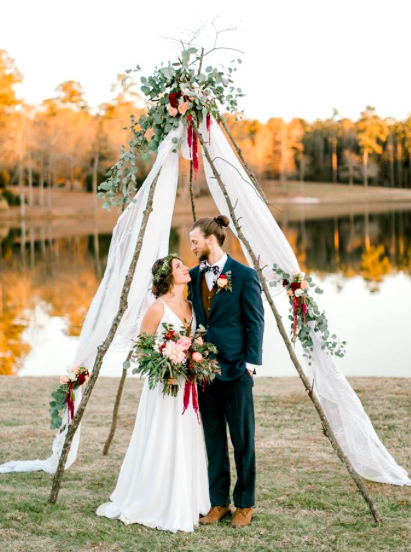 Visit her website, https://www.sheilariveraweddings.com, or Facebook page to learn more about the services she provides.